Are you, or do you know someone that: Is 18-24-years old? Have been out of school and out of work? Looking for free GED classes with paid internship opportunities? If so, then contact Project Rise. We offer free GED classes, 18 weeks paid internship, college planning, and career advisement. 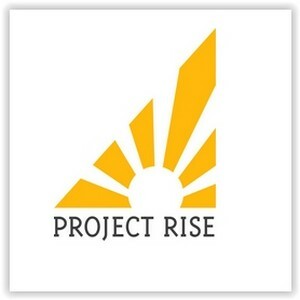 Project Rise is an enhanced version of CEO’s Young Adult Internship Program (YAIP). Early experiences with this model, which offers paid internships, job readiness training, education activities, and placement assistance, are promising. Drawing from early operational and evaluation evidence, the enhanced model will offer an equal balance of quality educational and internship activities, a longer internship (18 weeks), a clear placement plan, and strong case management for a full twelve months. The enhanced model will serve low-income young adults between the ages of 18 and 24 who lack a high school diploma or GED, are neither employed nor enrolled in school, and read at the 6th grade reading level or higher. South Bronx Concerned Citizens, Inc.